Originally designed by AgustaWestland N.V. 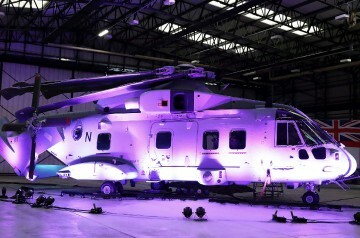 Originally manufactured by AgustaWestland N.V.
Resources related to the Merlin HC.4, provided by the Vertical Flight Society. Resources related to the Merlin HC.4, provided by public sources across the internet.